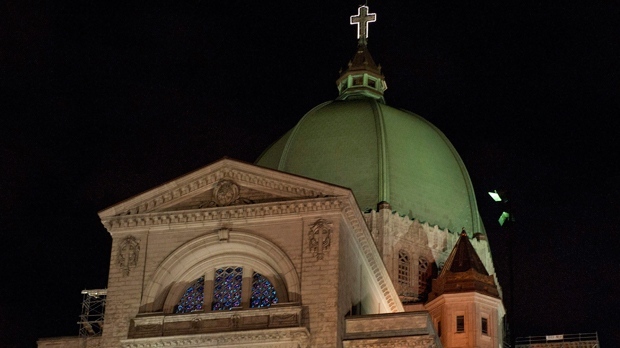 MONTREAL -- A Catholic priest was stabbed in front of dozens of stunned worshippers as he was celebrating mass Friday morning at Montreal's St. Joseph's Oratory. Montreal police spokeswoman Caroline Chevrefils said there is nothing to suggest the attack was linked to any political, religious or extremist group. “Today's event is an isolated act committed by one individual,” the police wrote on their Twitter account Friday afternoon.